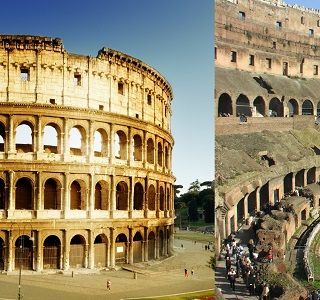 The Colosseum in Rome, Italy was an architectural marvel, but also a place of immense human and animal suffering. Tales of hauntings are rampant and this structure is said to be one of the most haunted locations in all of Italy. Join me as I explore the history and hauntings of The Colosseum!Moment in Oddity was suggested by Breanne Sanford and features the SS Warrimoo at International Date Line and This Month in History features Robert Clifton Weaver as first Black Cabinet member.